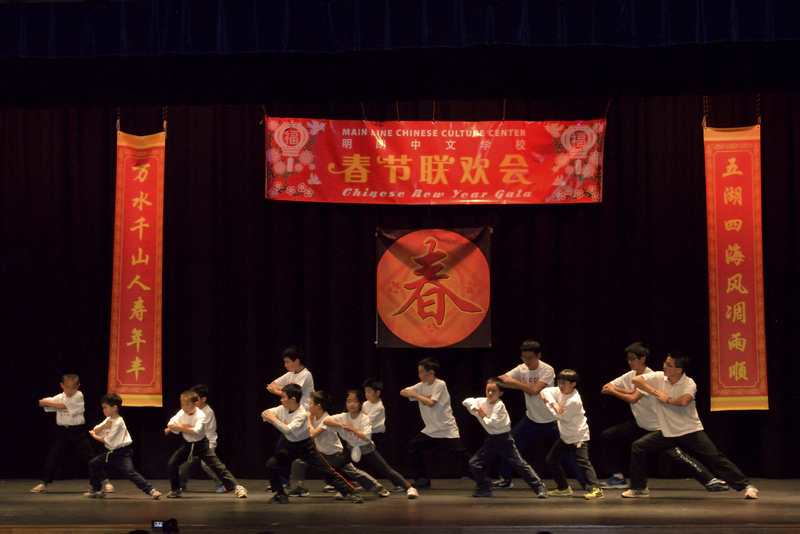 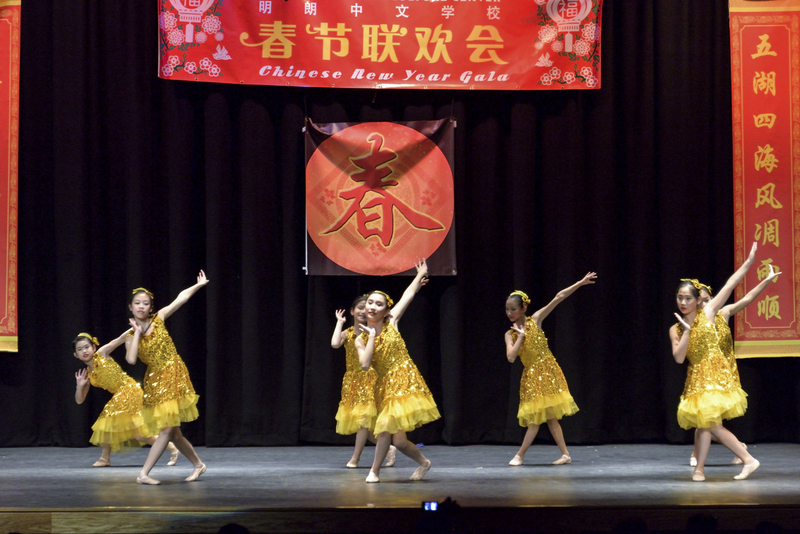 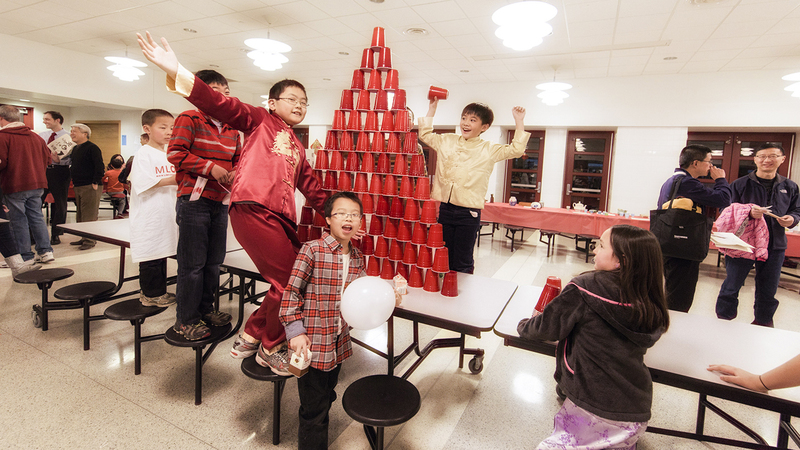 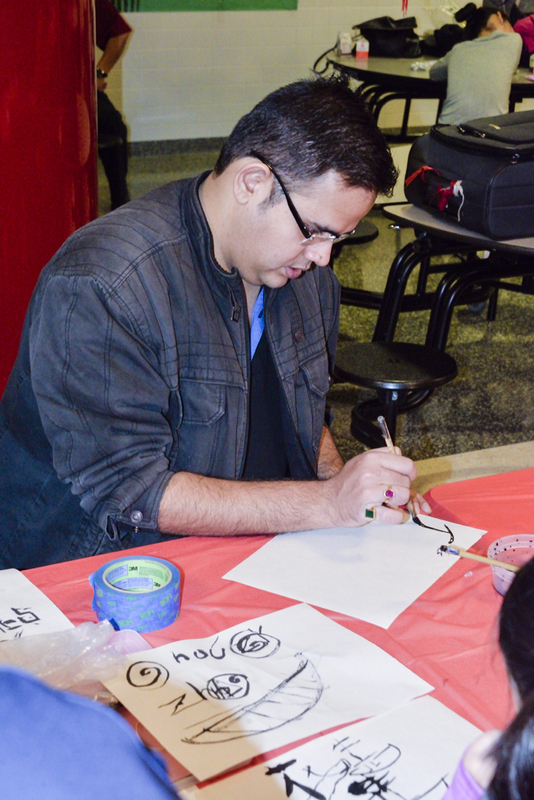 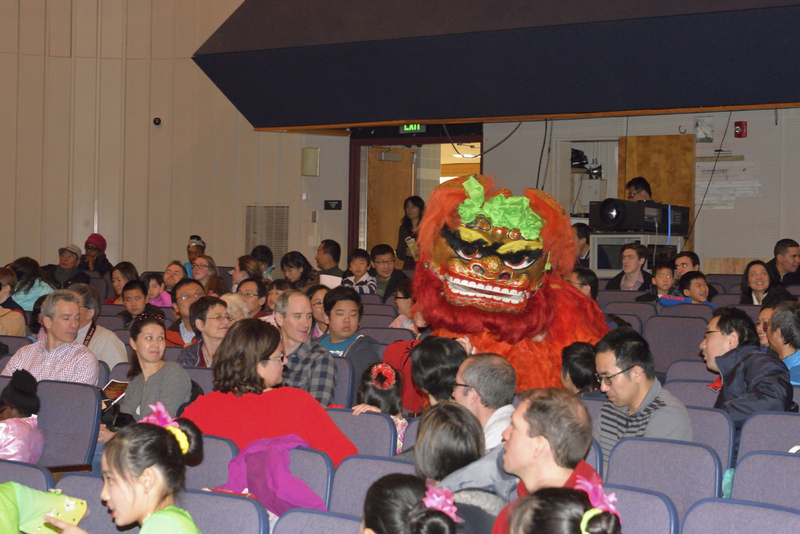 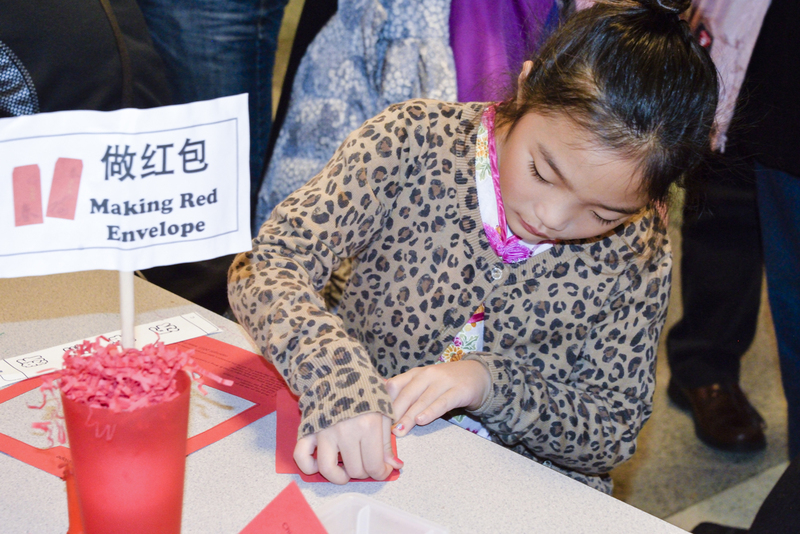 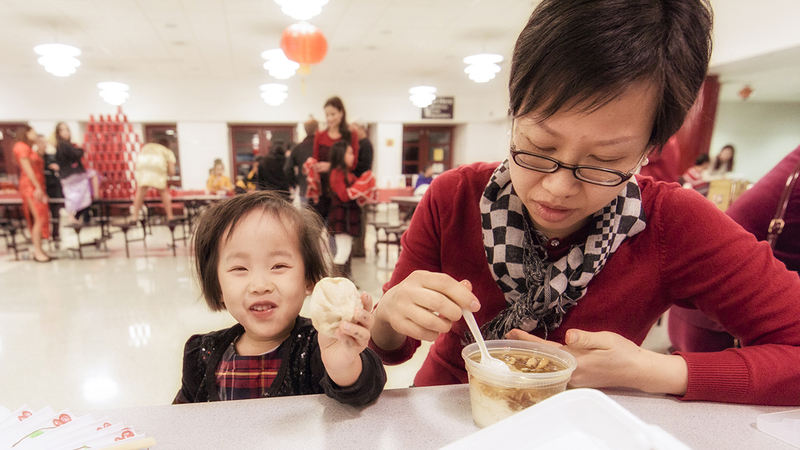 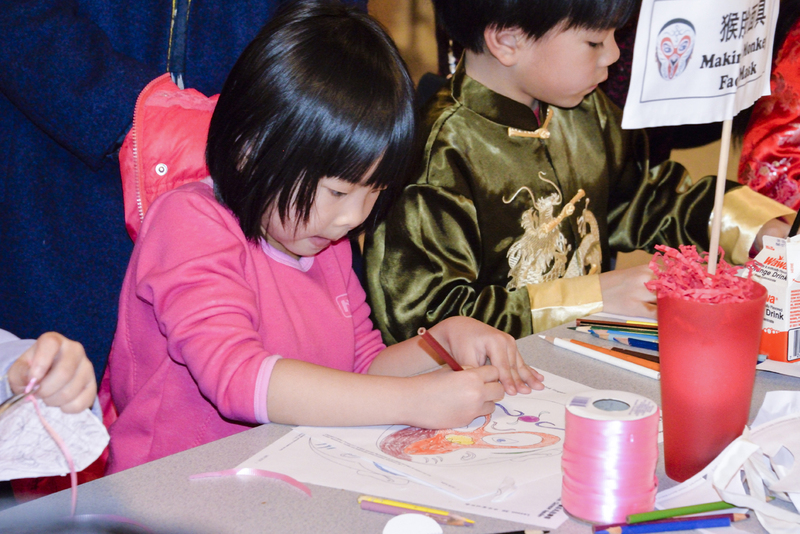 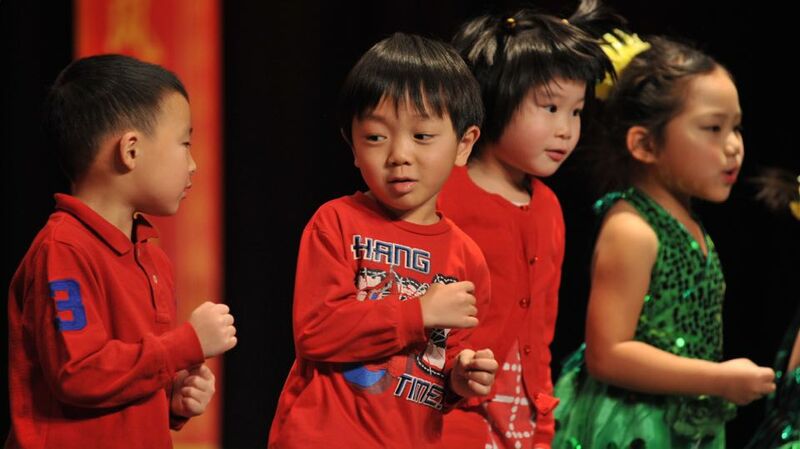 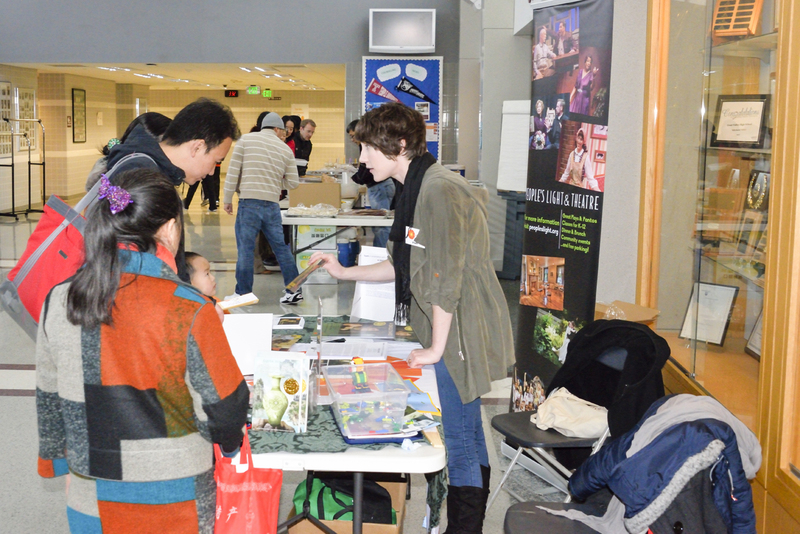 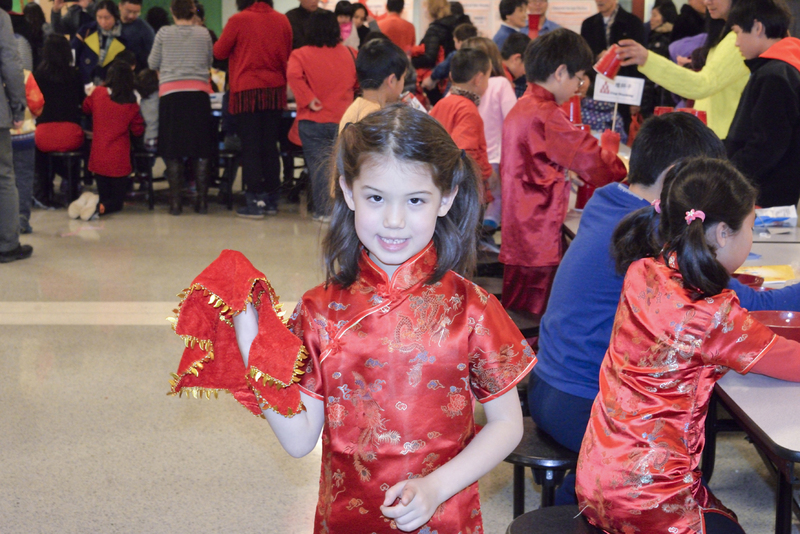 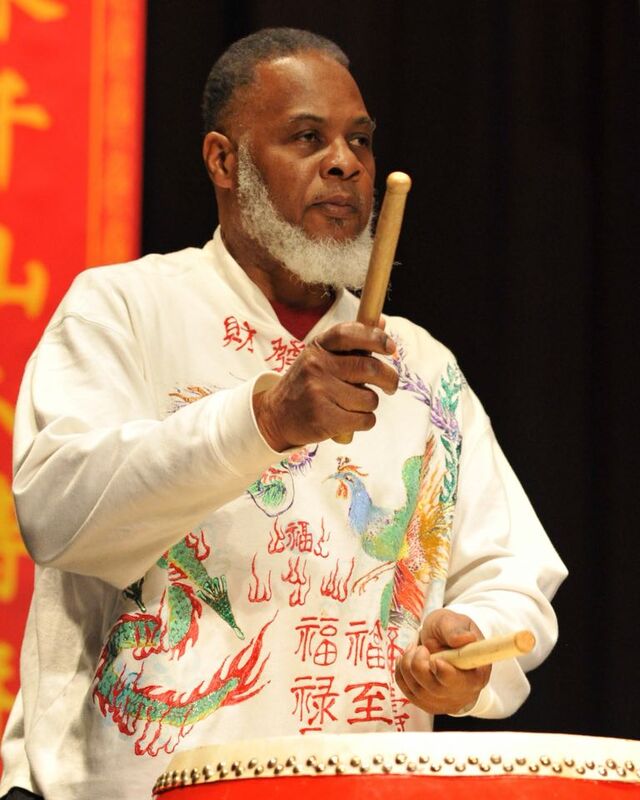 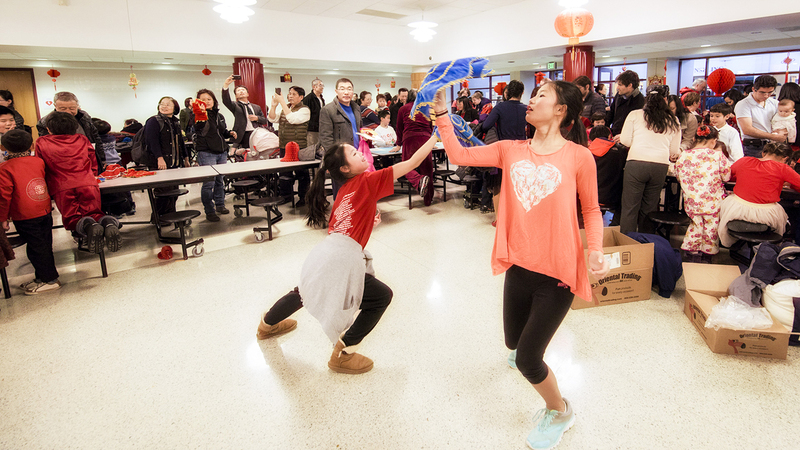 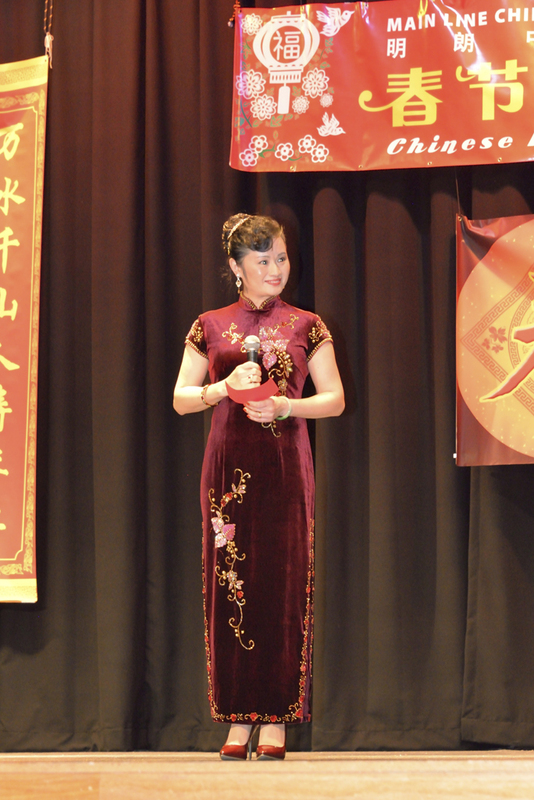 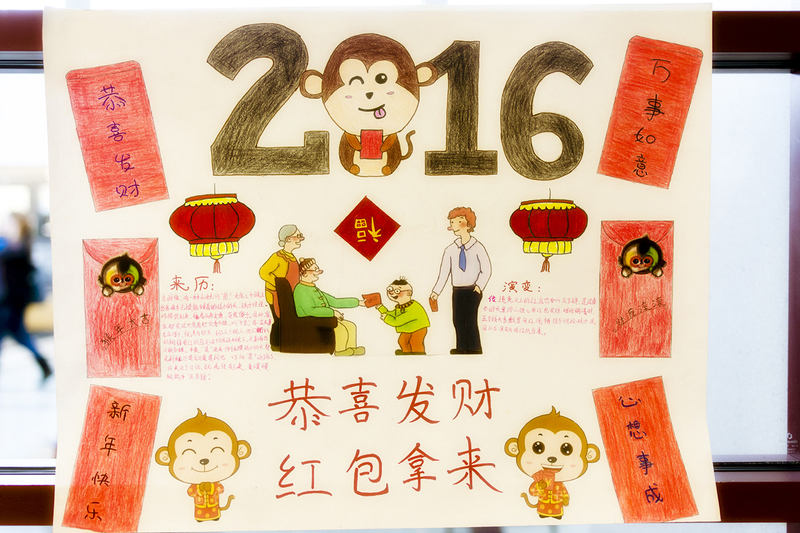 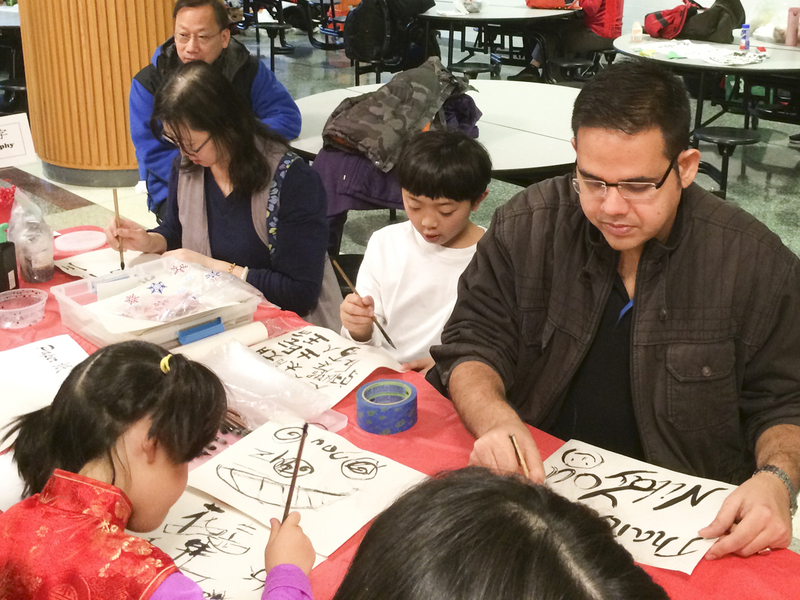 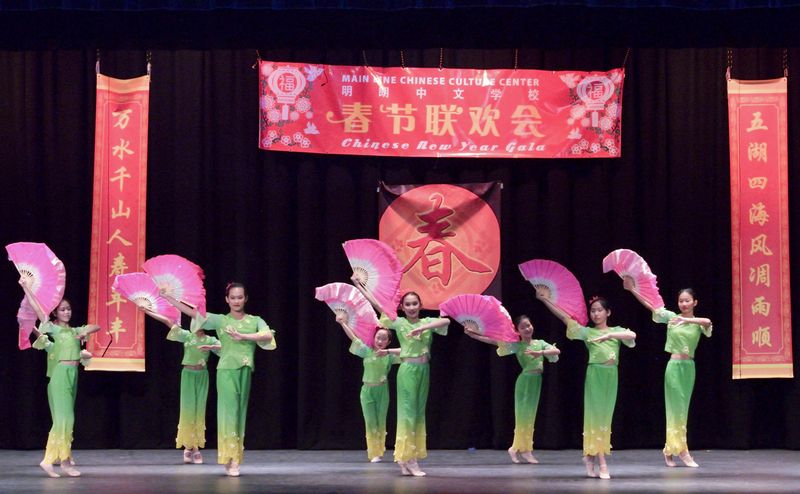 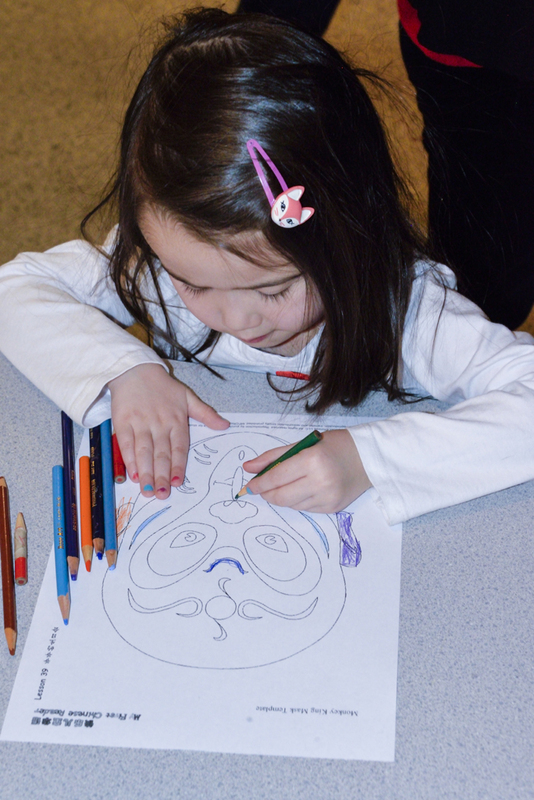 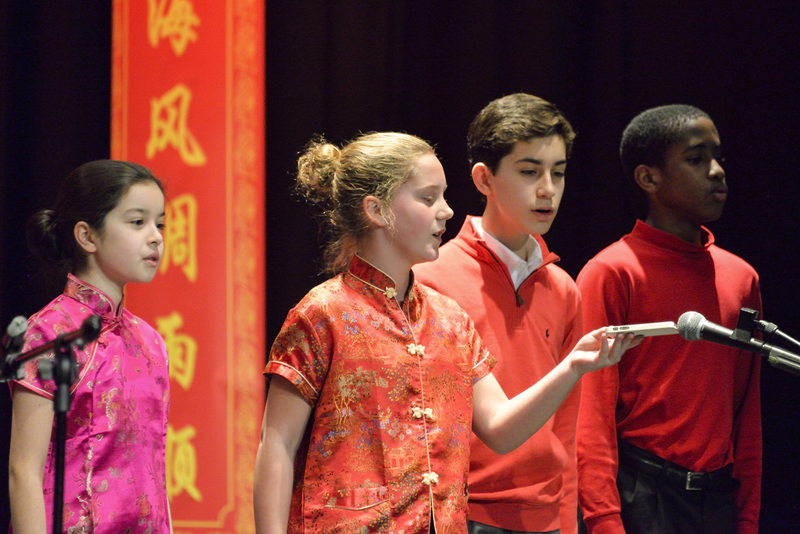 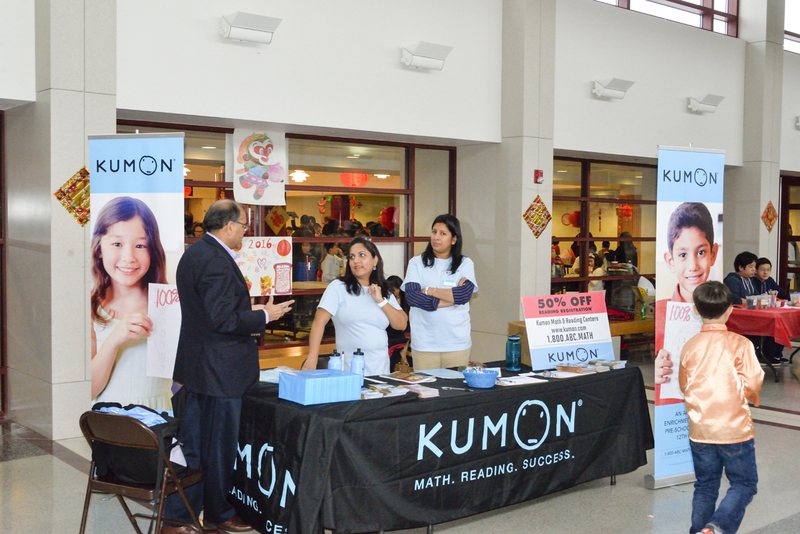 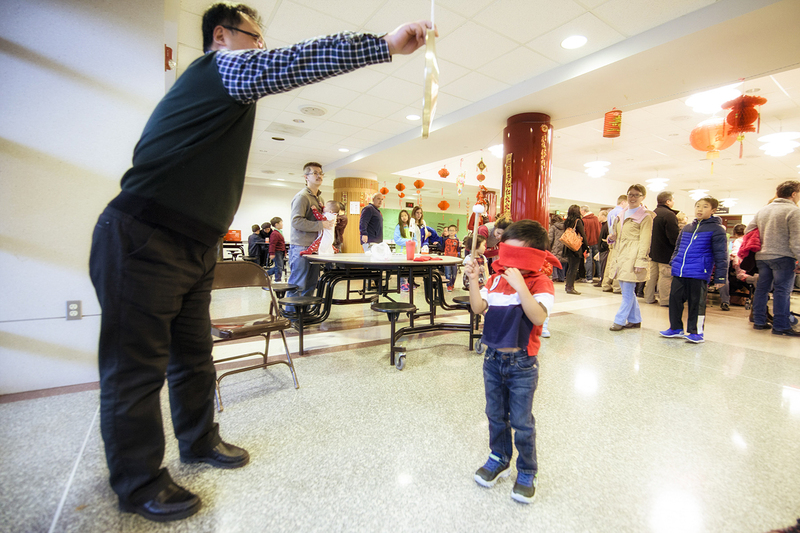 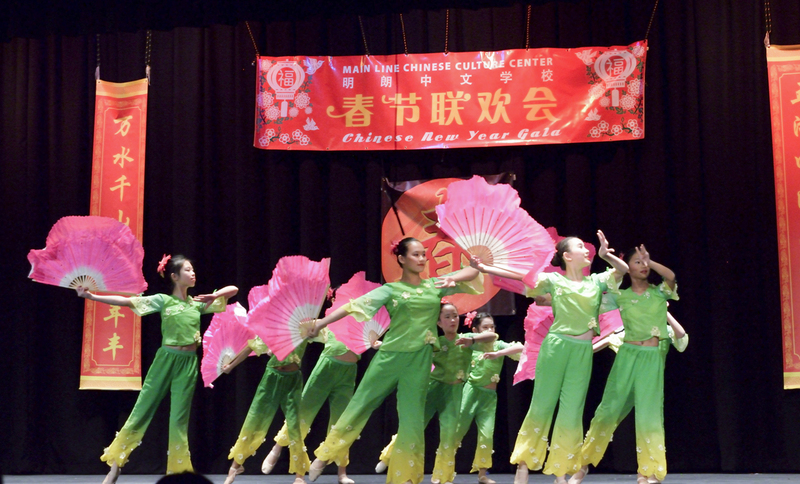 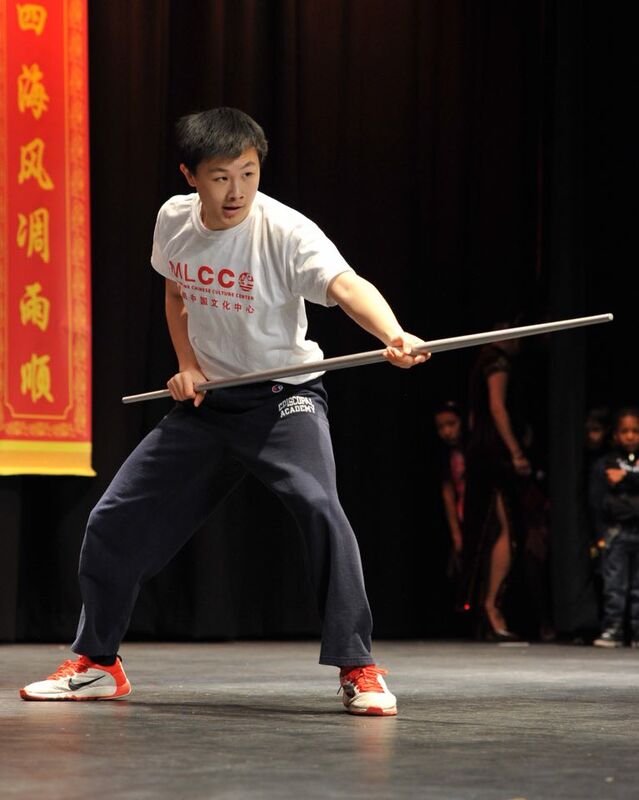 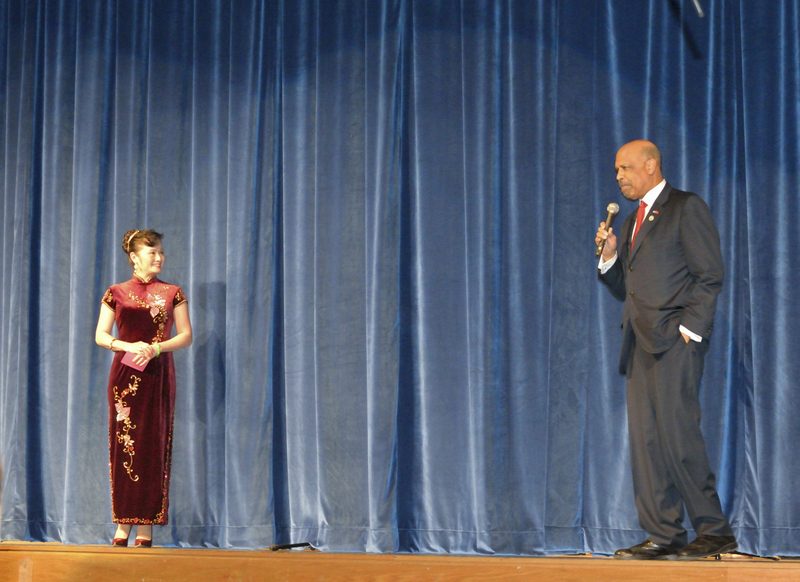 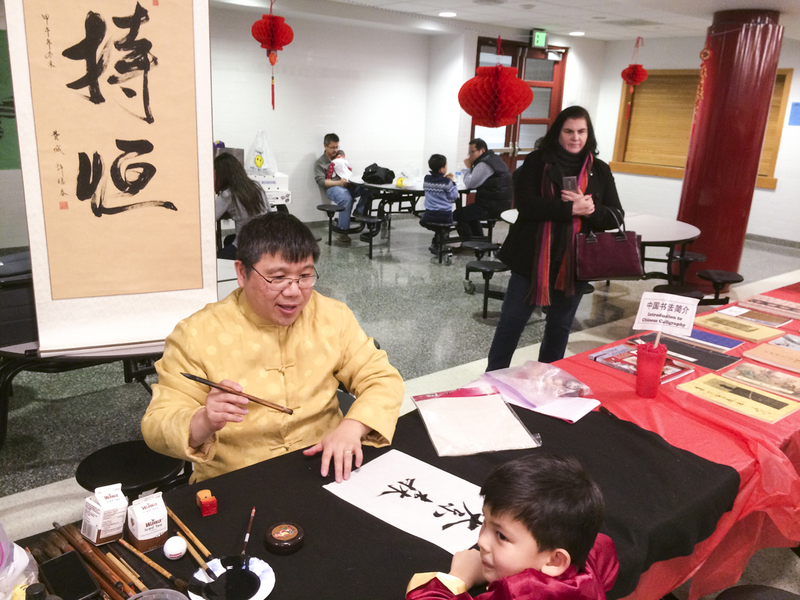 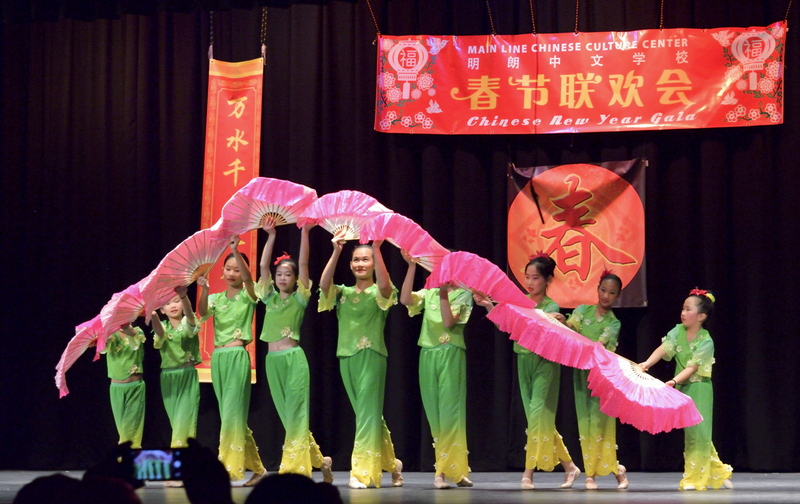 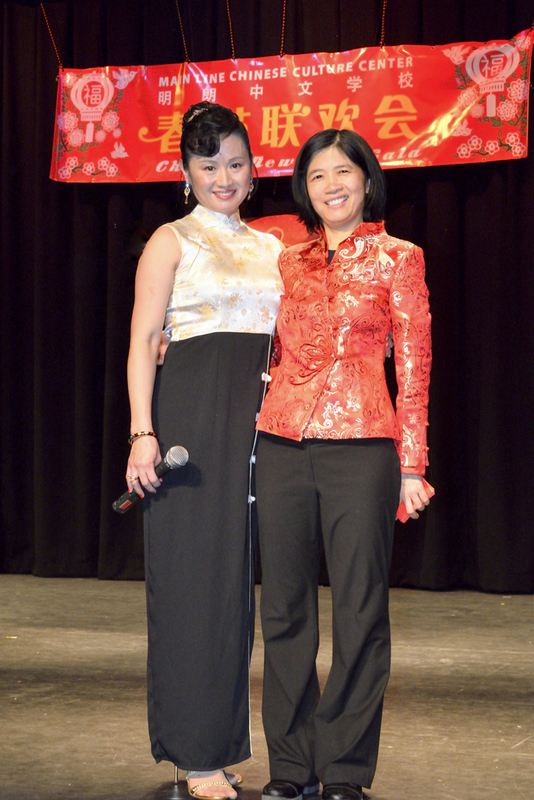 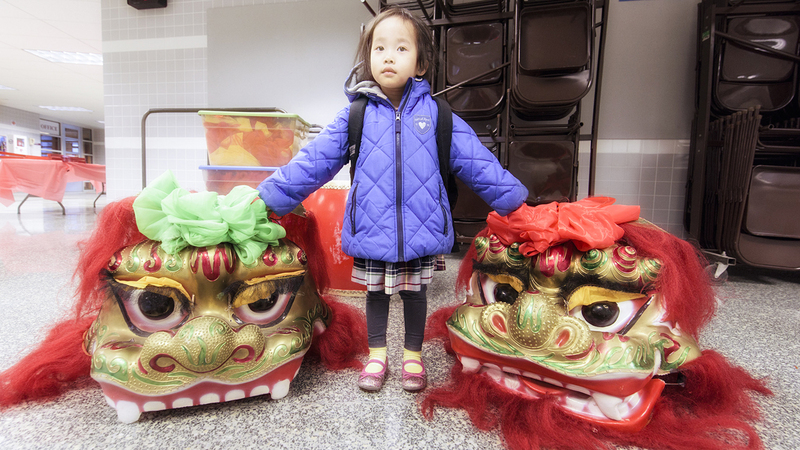 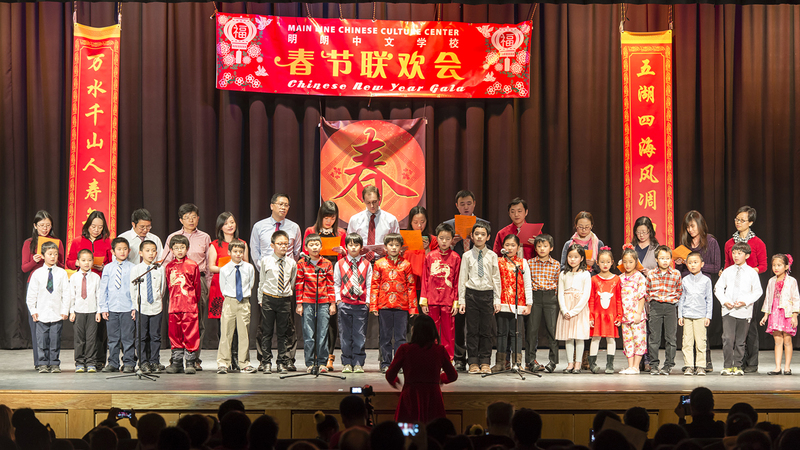 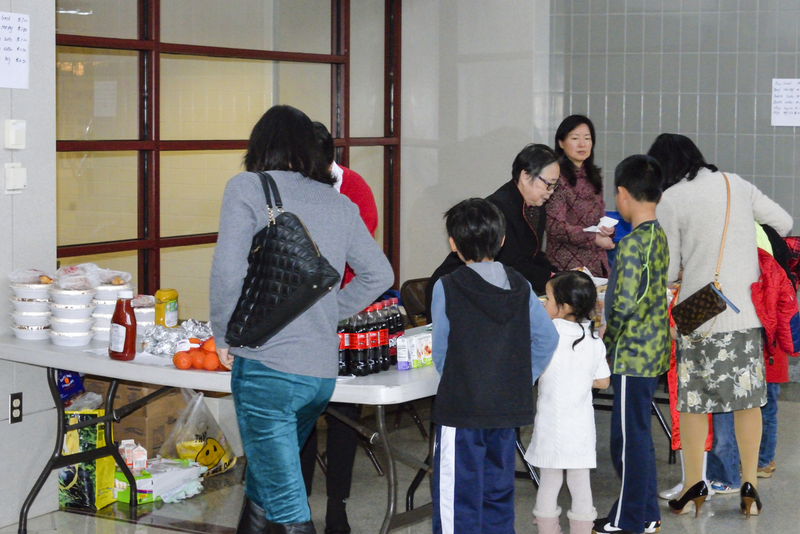 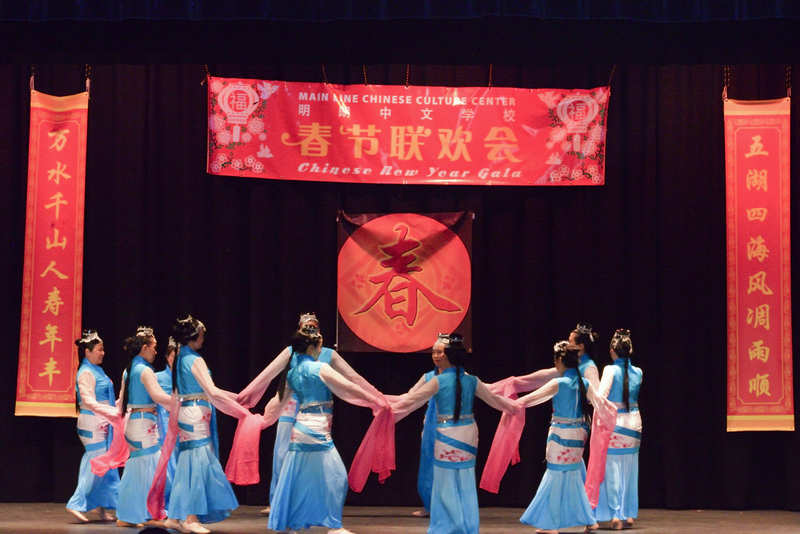 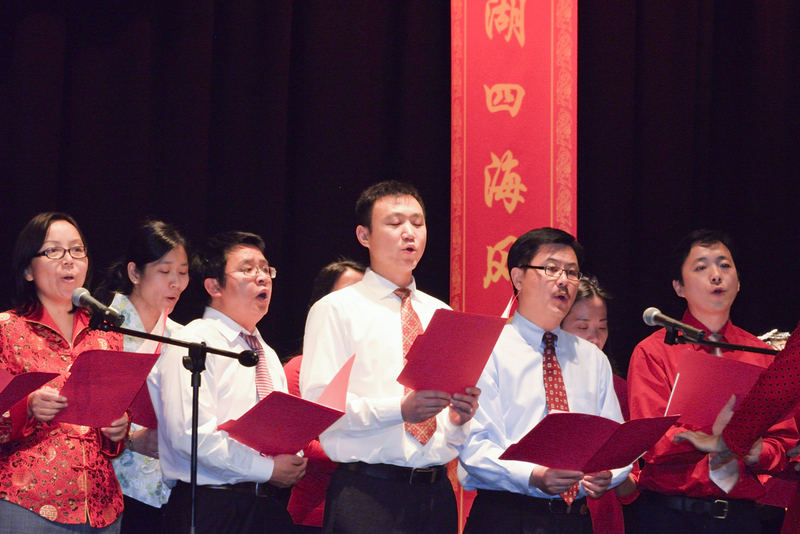 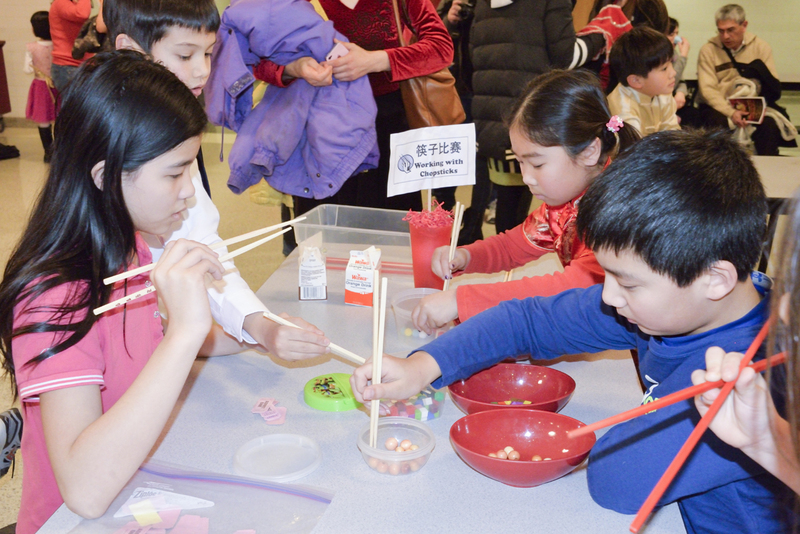 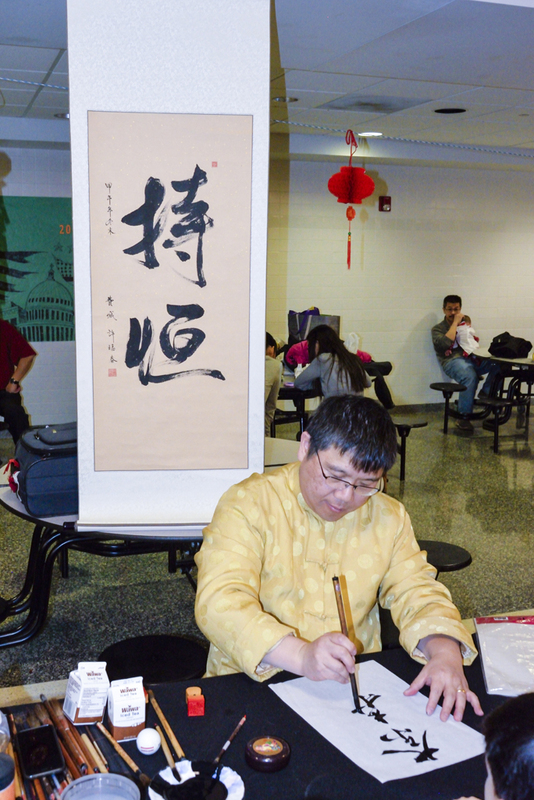 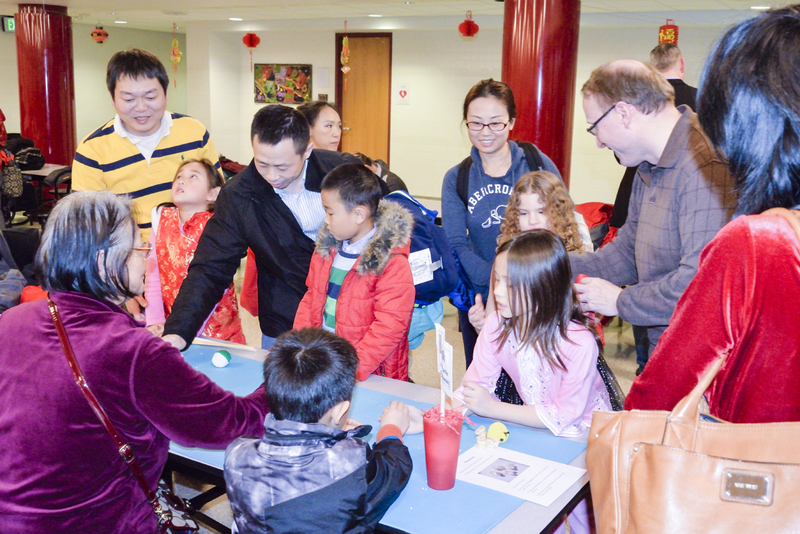 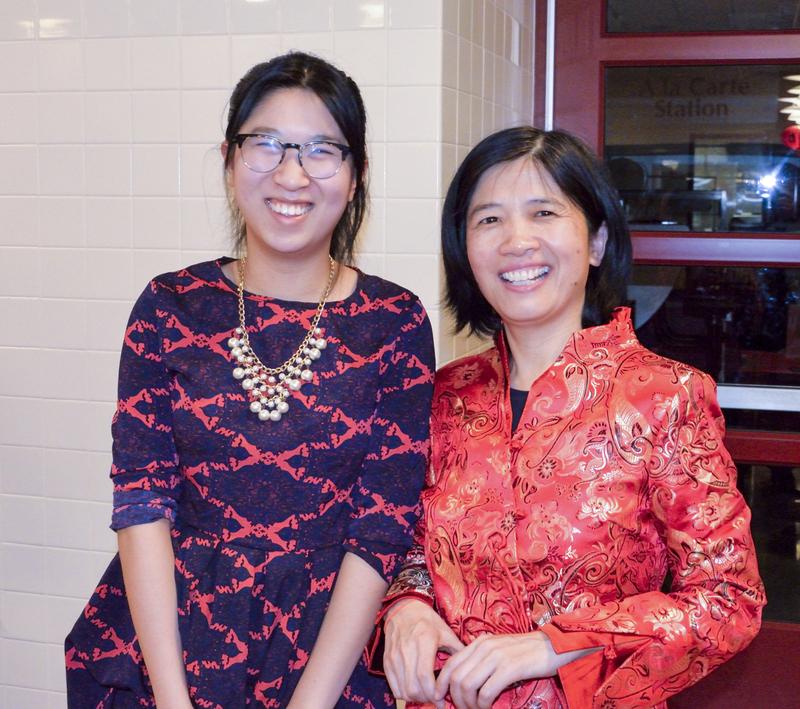 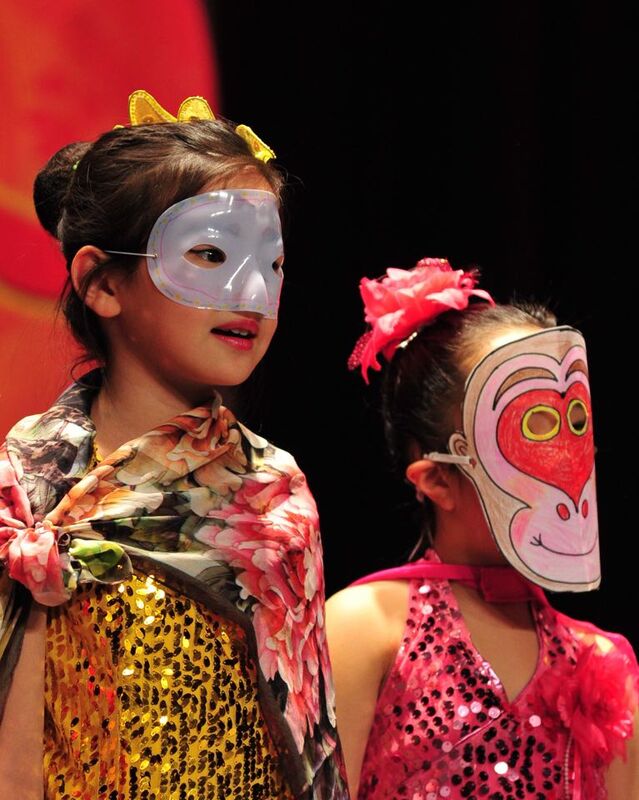 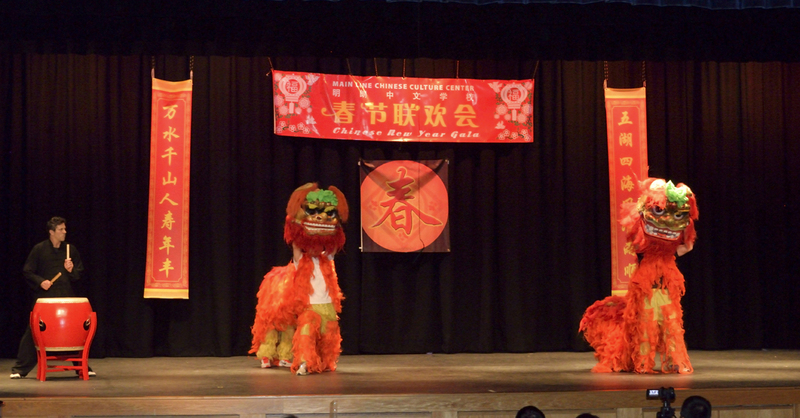 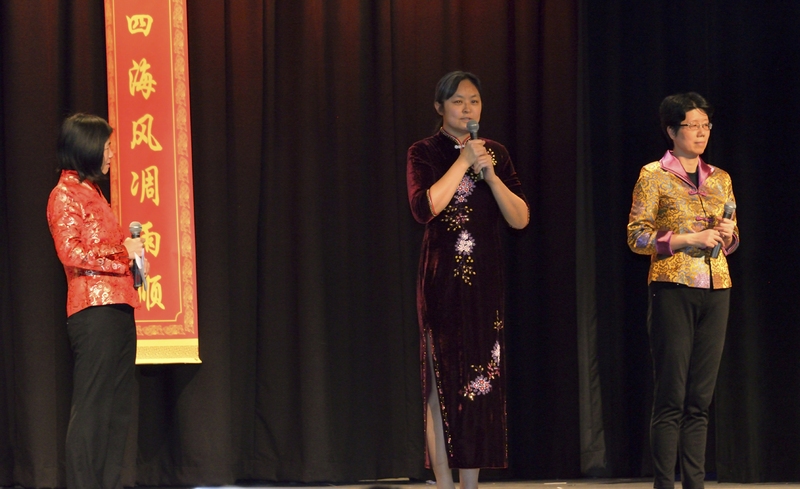 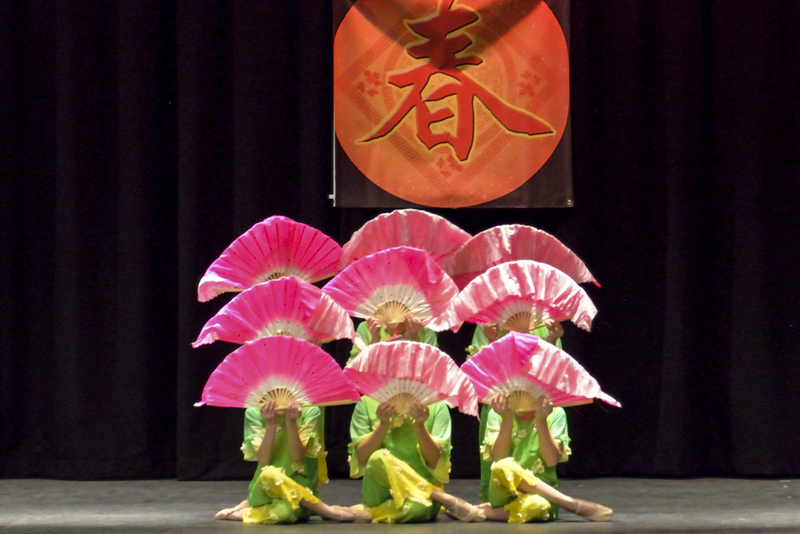 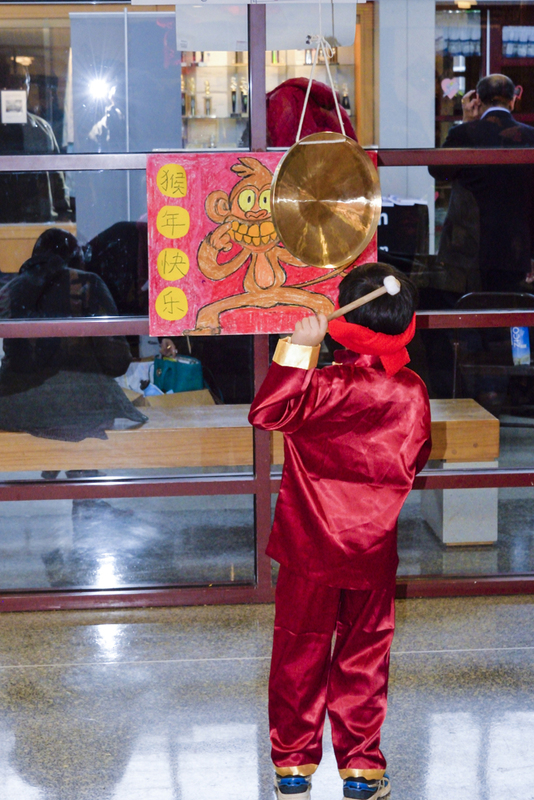 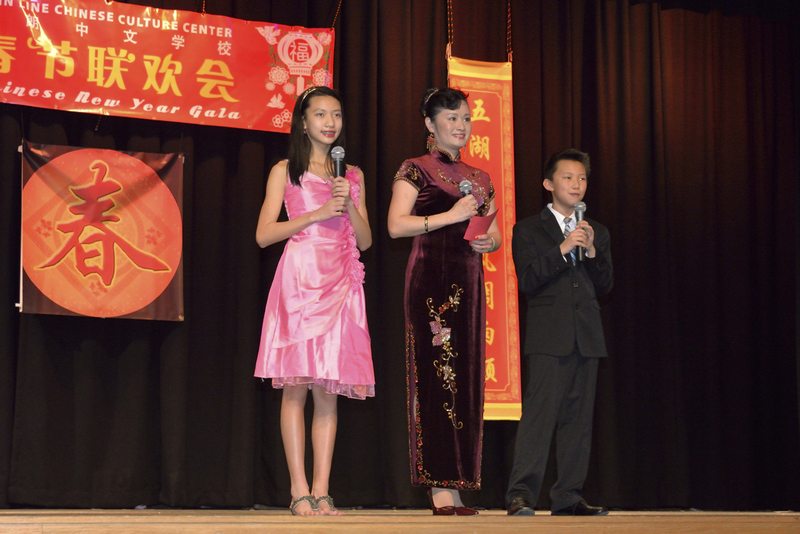 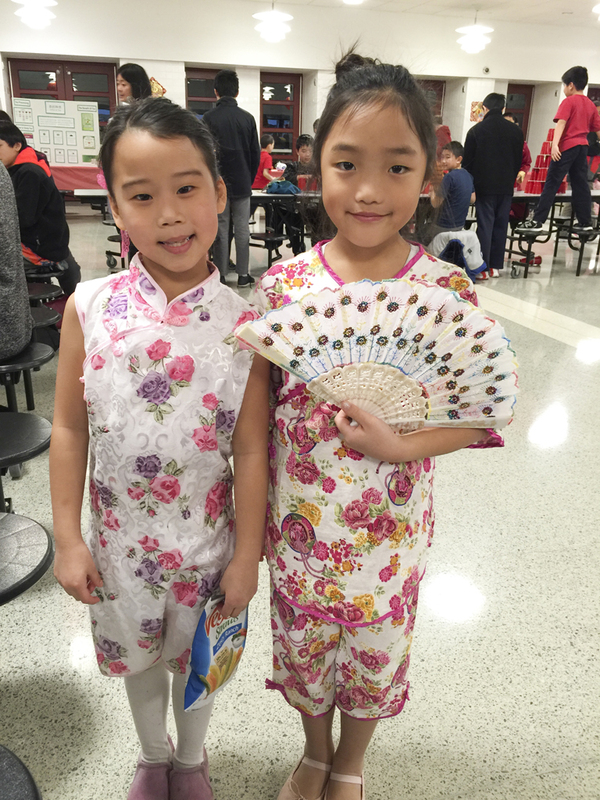 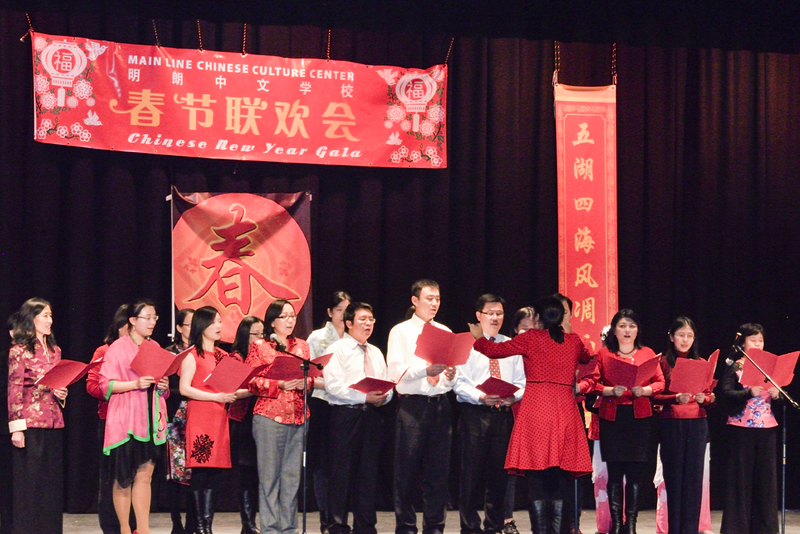 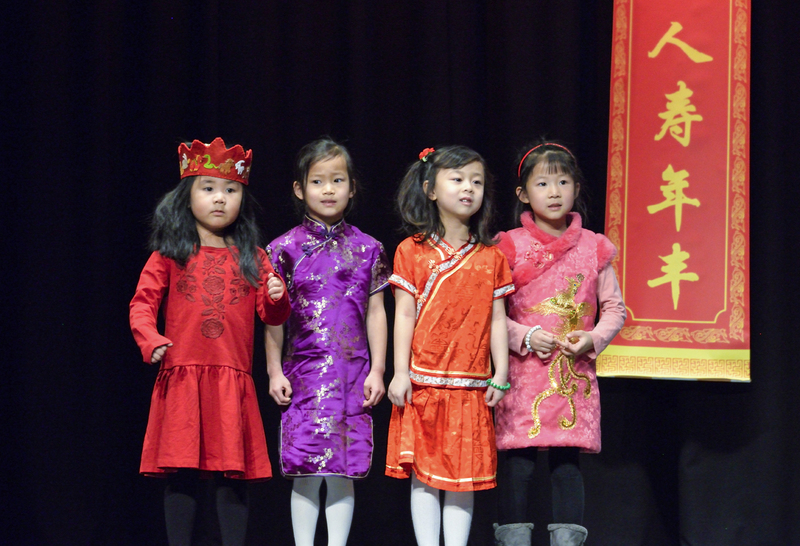 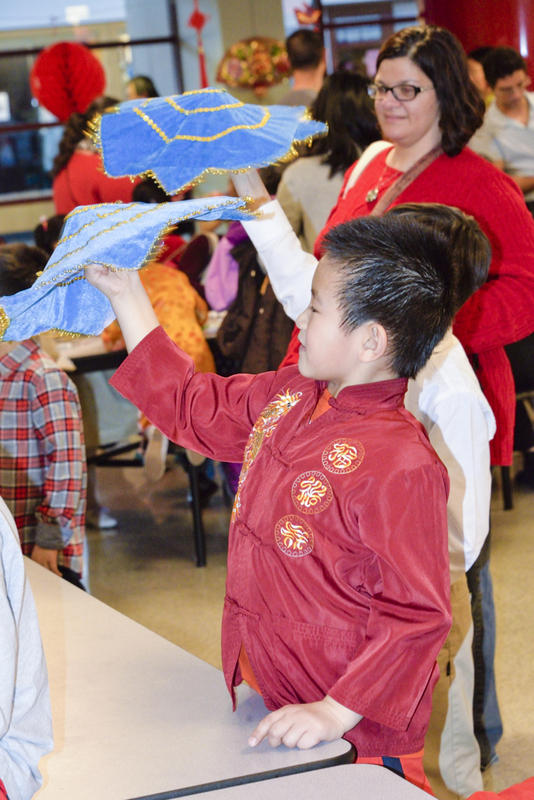 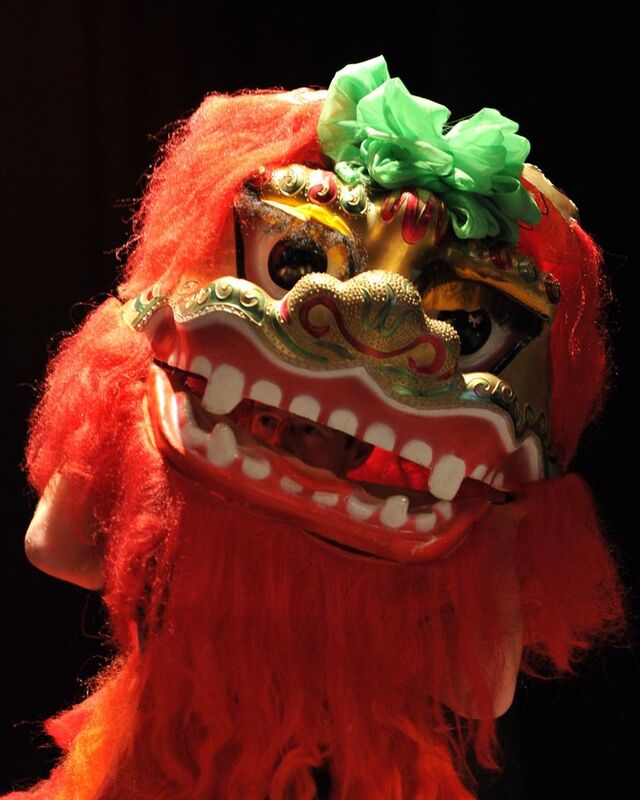 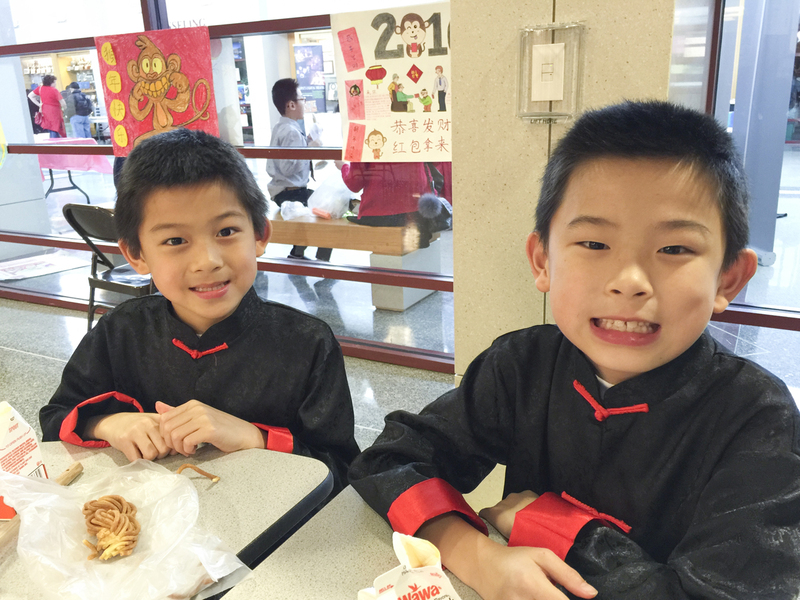 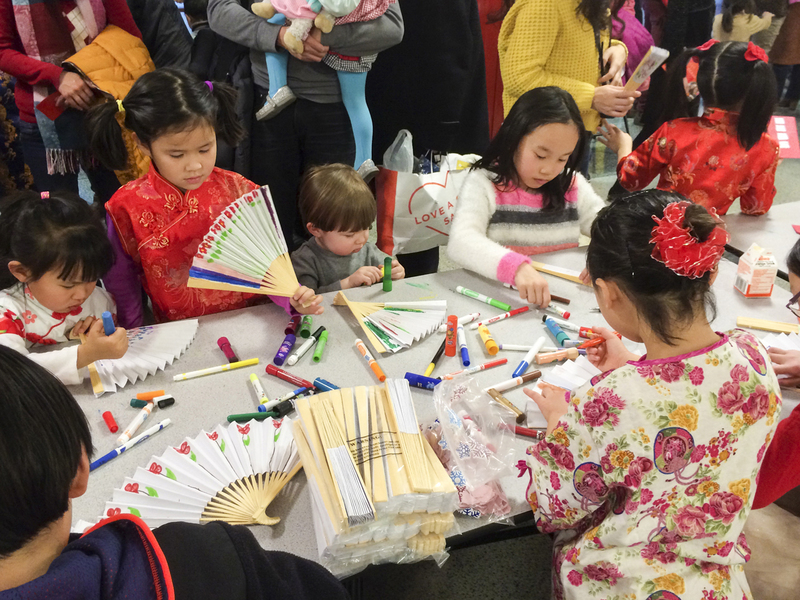 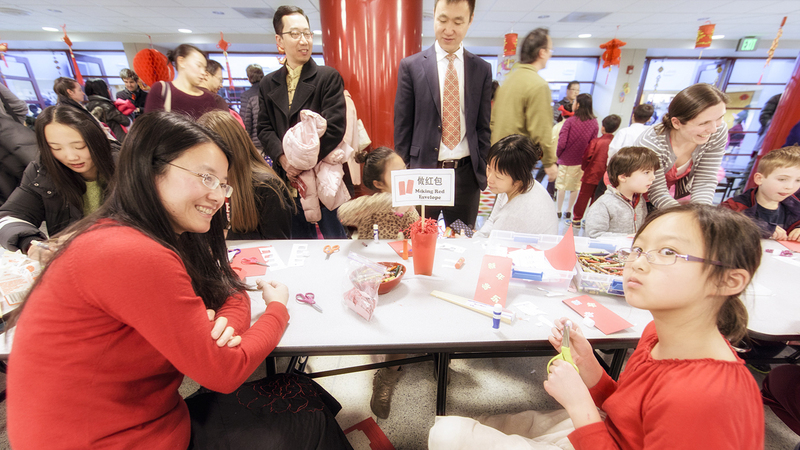 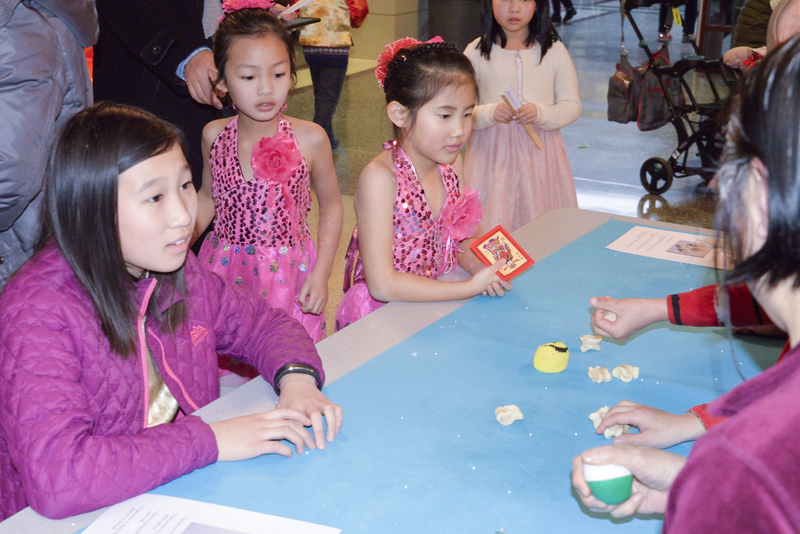 On February 7, 2016, MLCCC ringed in the Year of the Monkey with its annual free Chinese New Year Community Gala at Great Valley High School in Malvern. 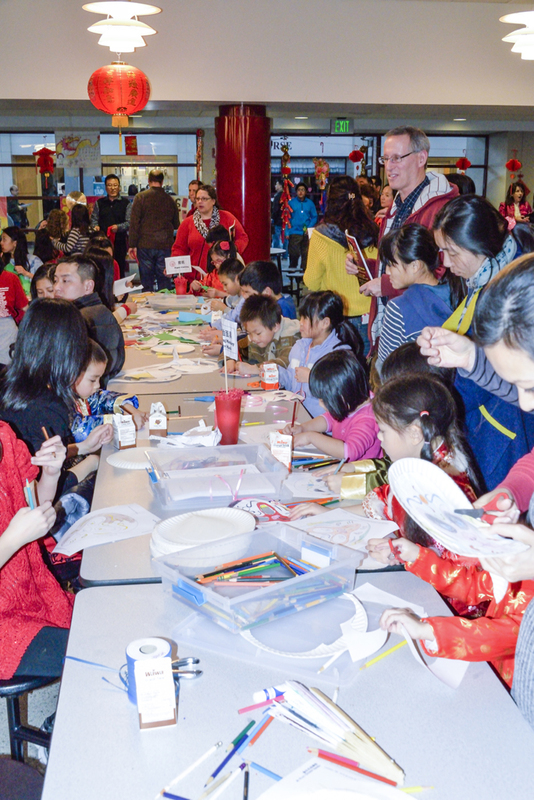 The celebration drew more than 1,000 attendees from numerous communities in Greater Philadelphia. 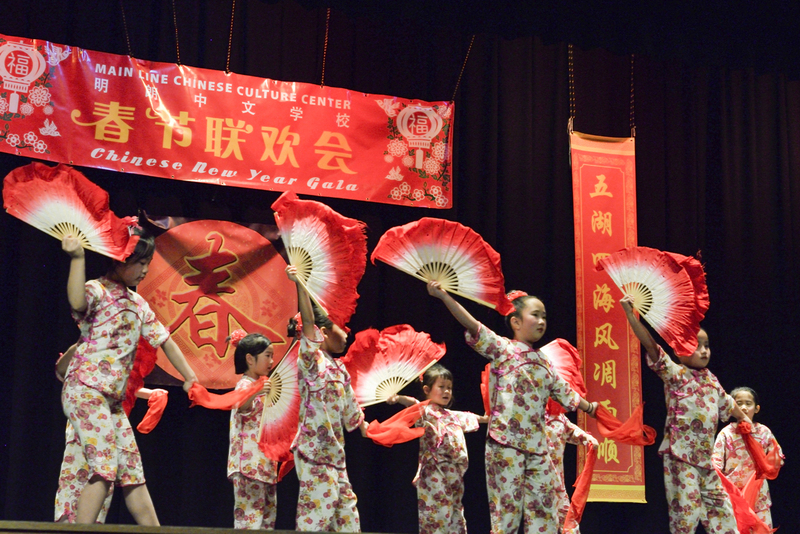 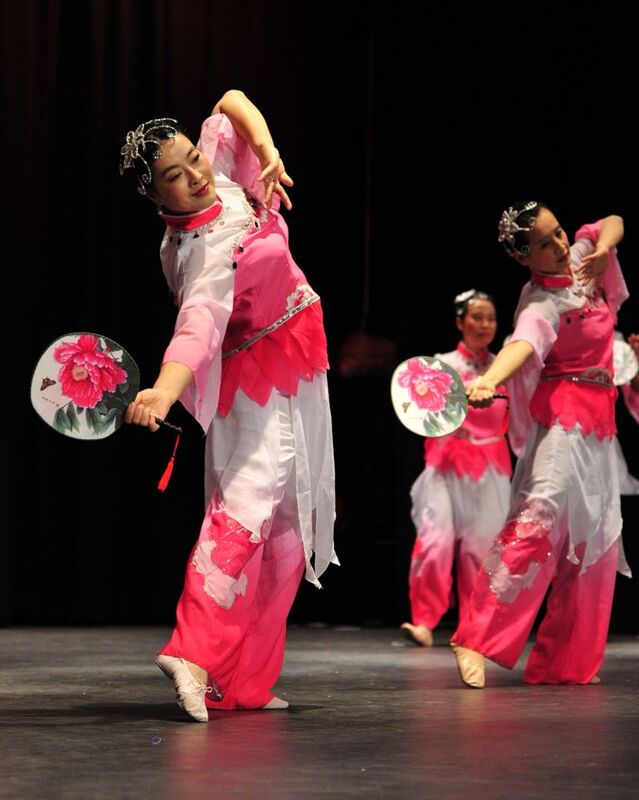 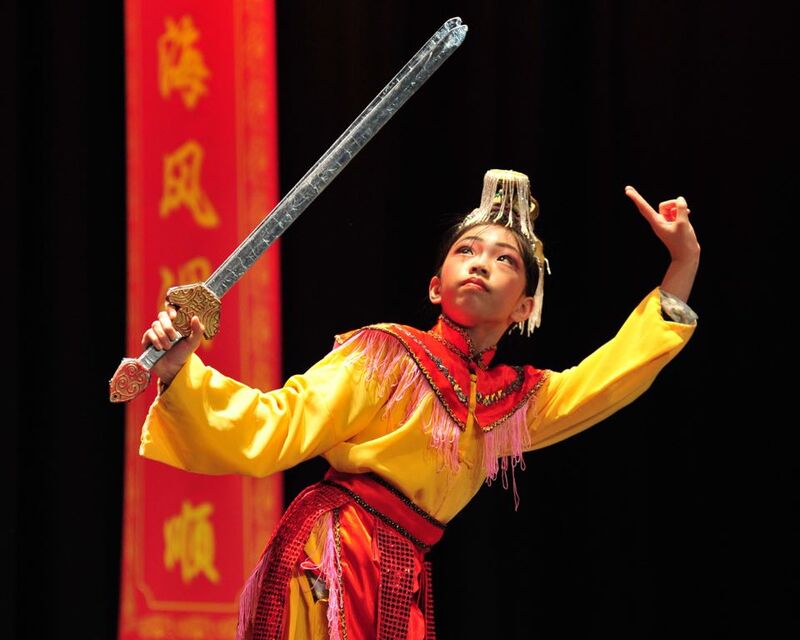 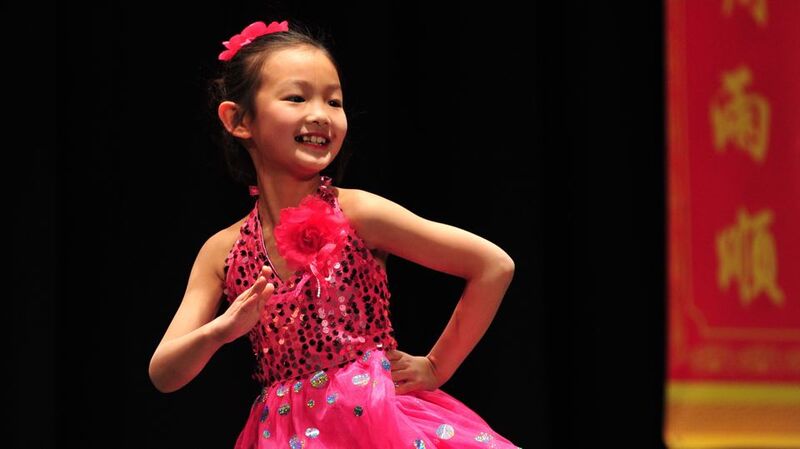 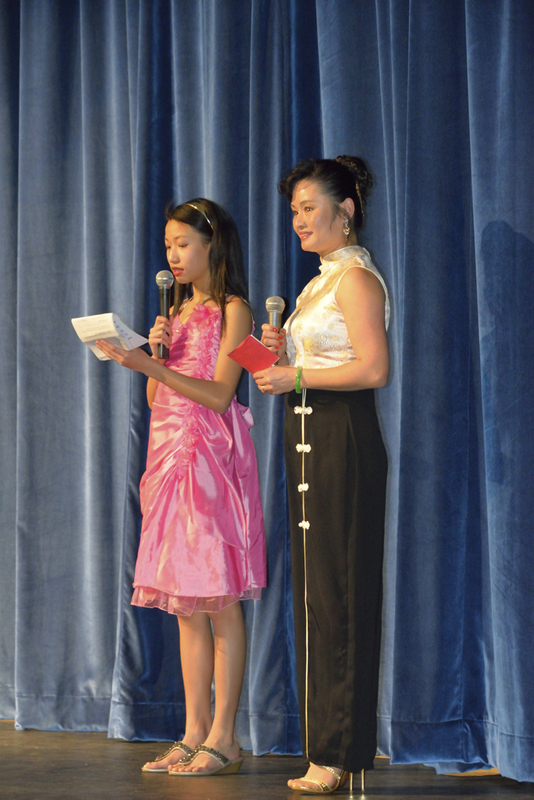 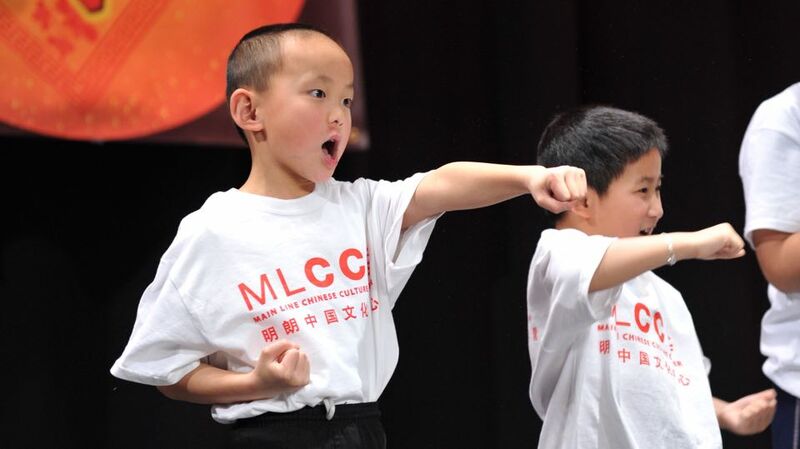 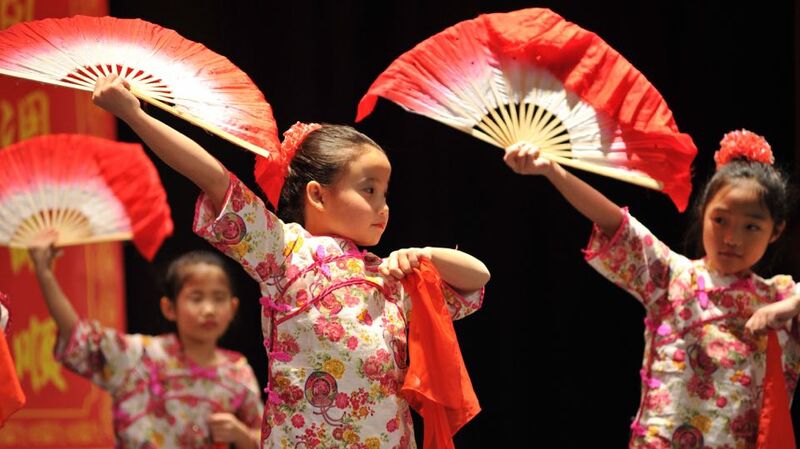 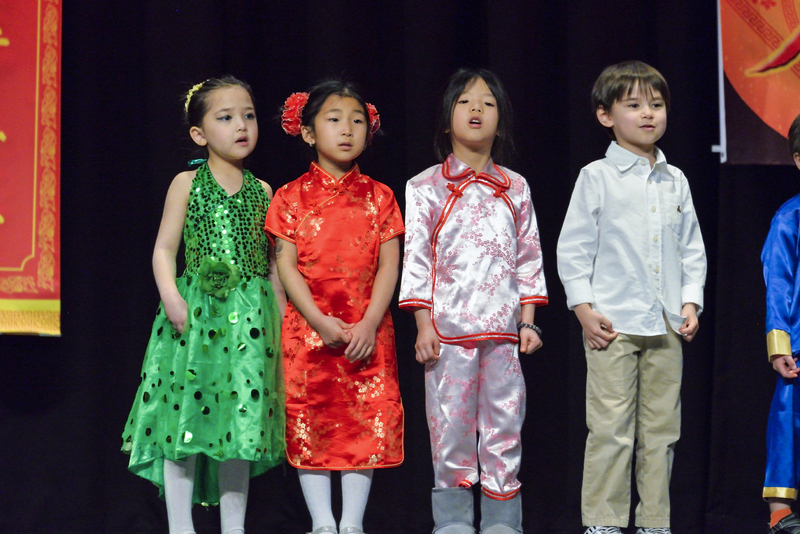 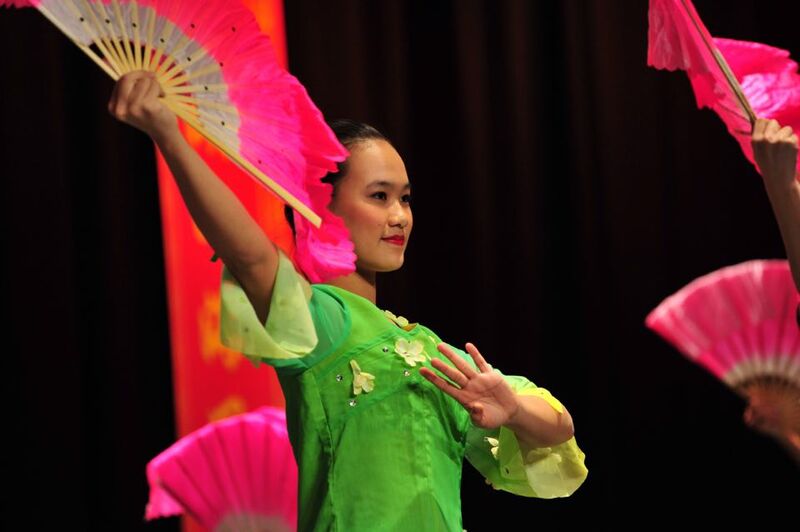 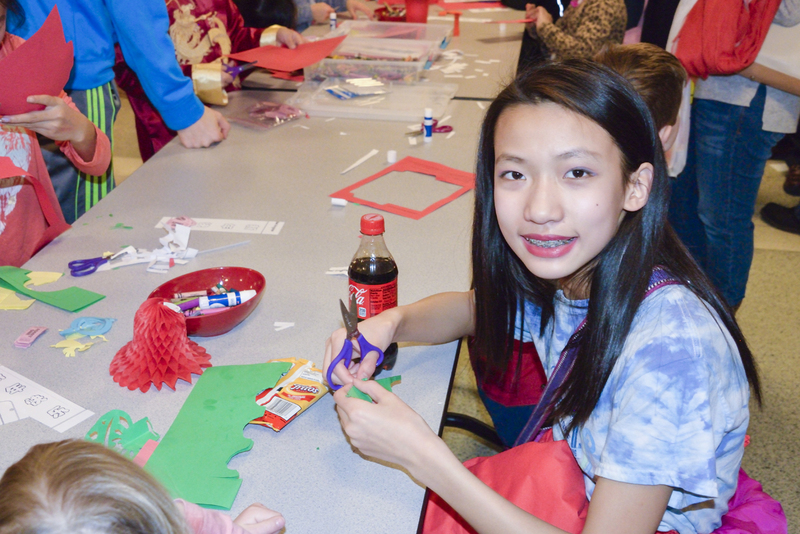 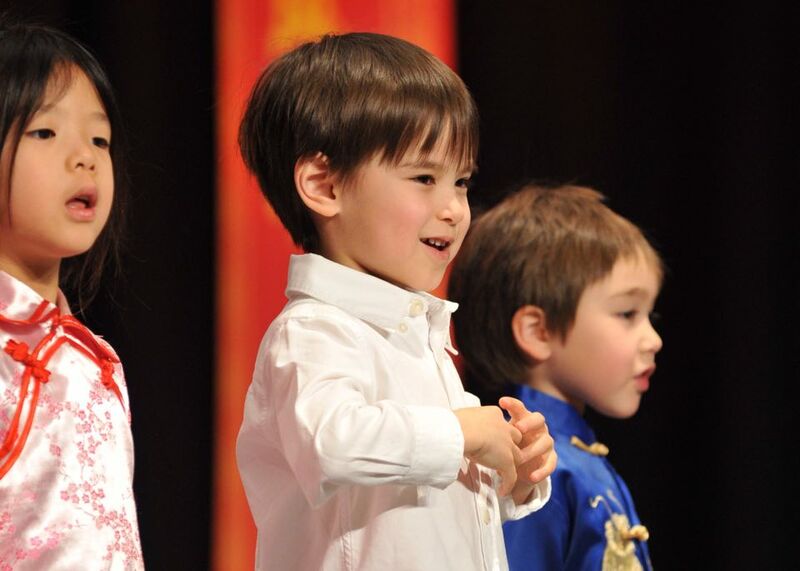 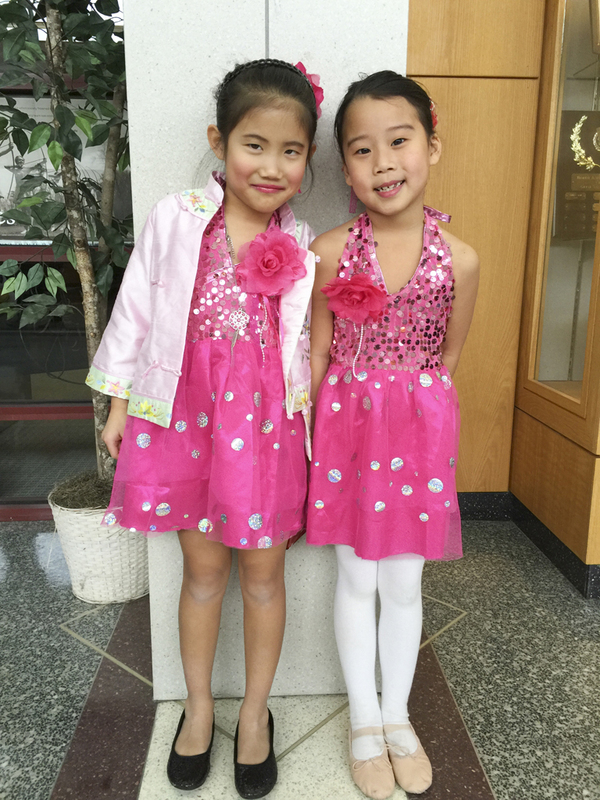 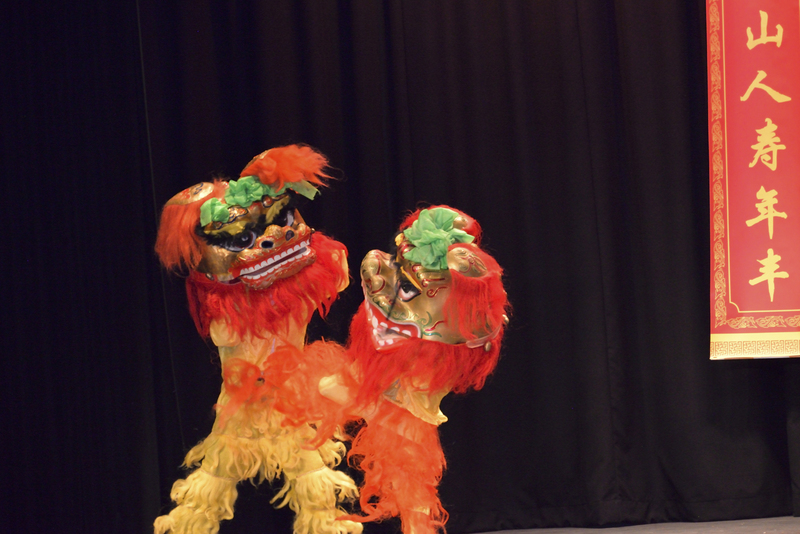 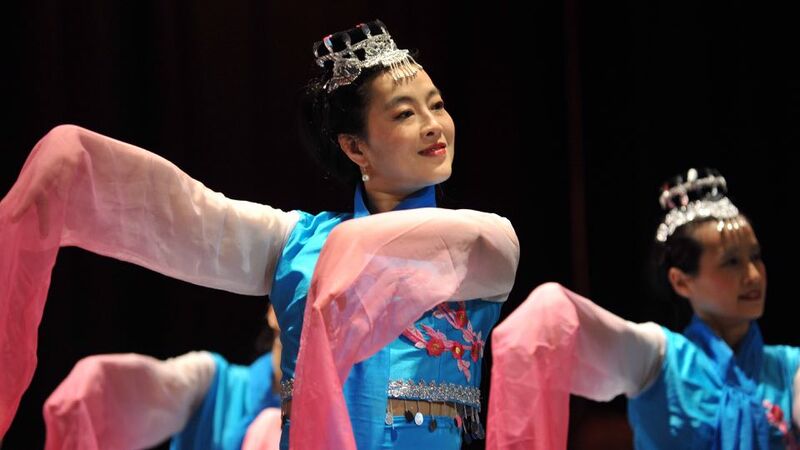 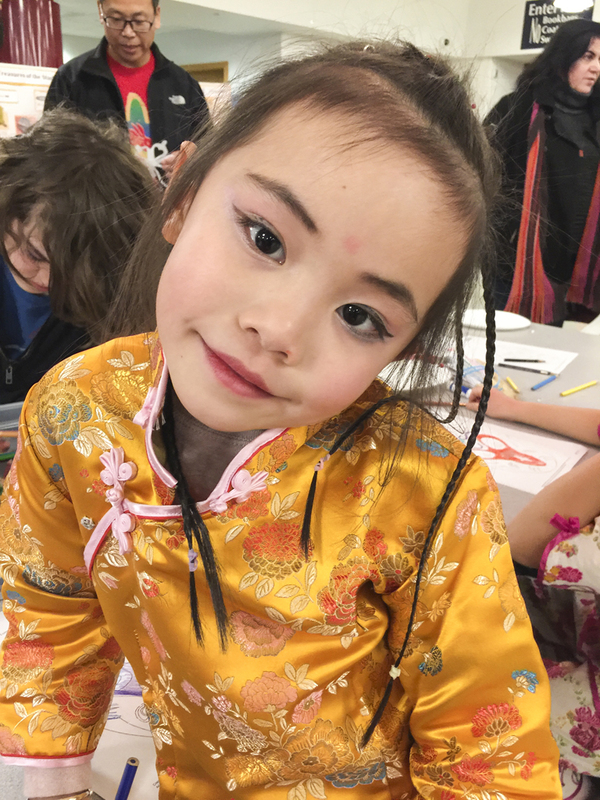 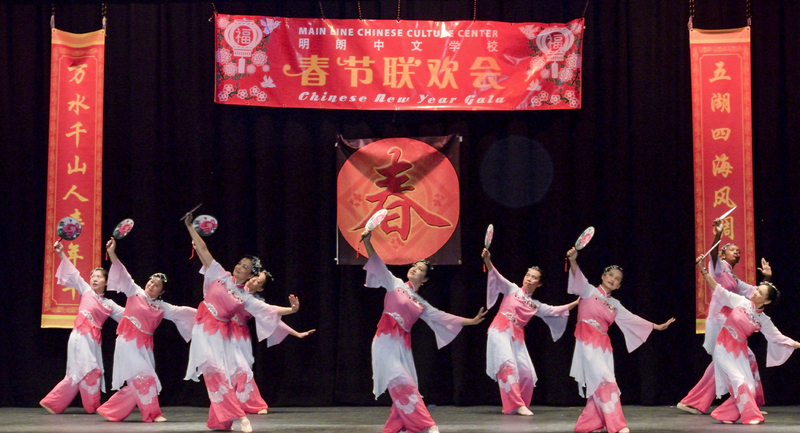 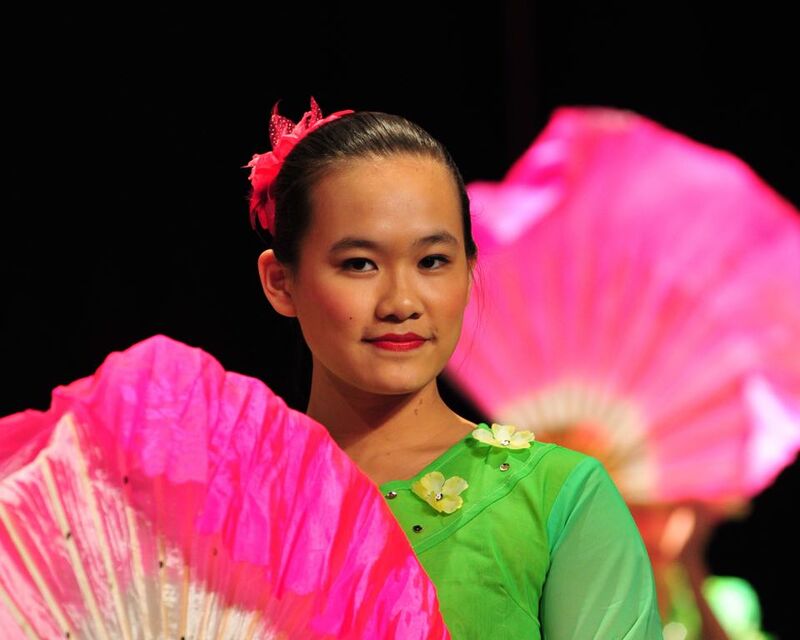 The Gala began with a two-hour Show comprised of Chinese folk dancing, martial arts demo, Peking opera performance, and songs and poems by local artists and MLCCC Weekend School students. 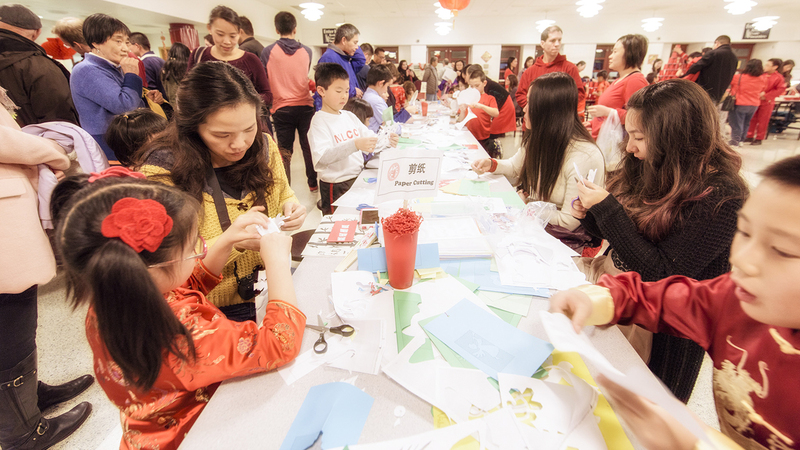 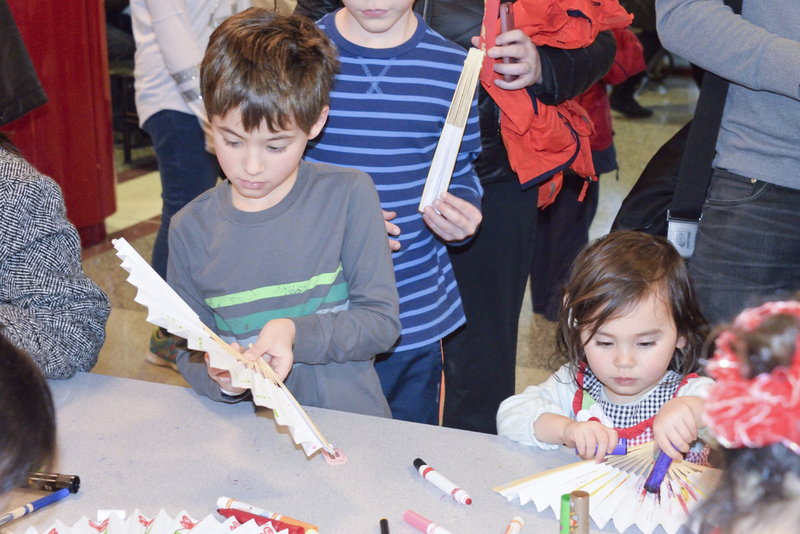 The Show was followed by a Culture Fair with a dozen hands-on cultural stations including Calligraphy, Decorating A Fan, Spinning Handkerchiefs, and more. 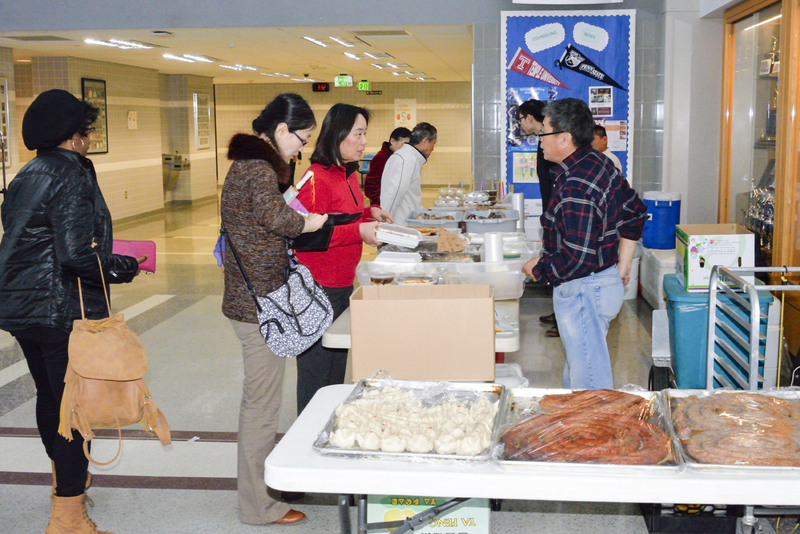 Food and merchandise further added to the festivities. 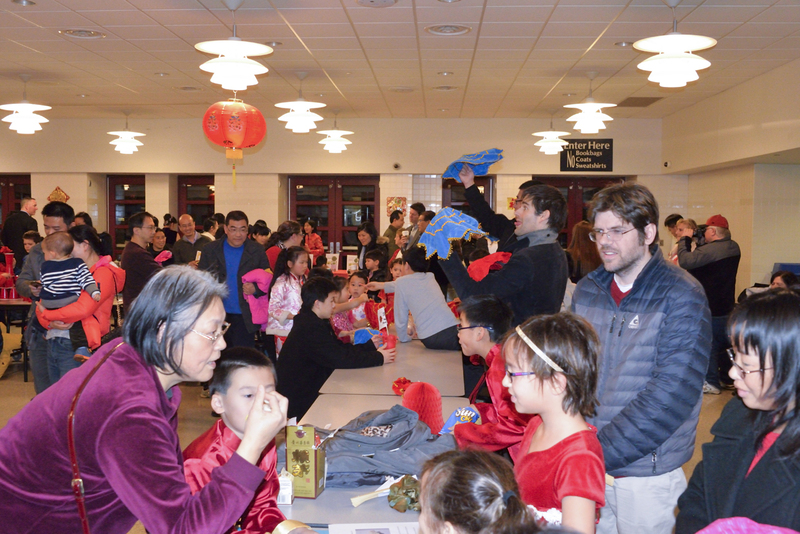 Thanks to everyone for all of your hard work and for putting on such a successful event!"